I remember the exact moment when I decided that I was going to make money working for myself doing something creative. I was just wrapping up my maternity leave with my first born child, sitting at home, enjoying those last few days of baby snuggles and home time and watching an episode of Martha Stewart. Martha had a guest on the show that was showing how easy it is to put appliques on shirts. 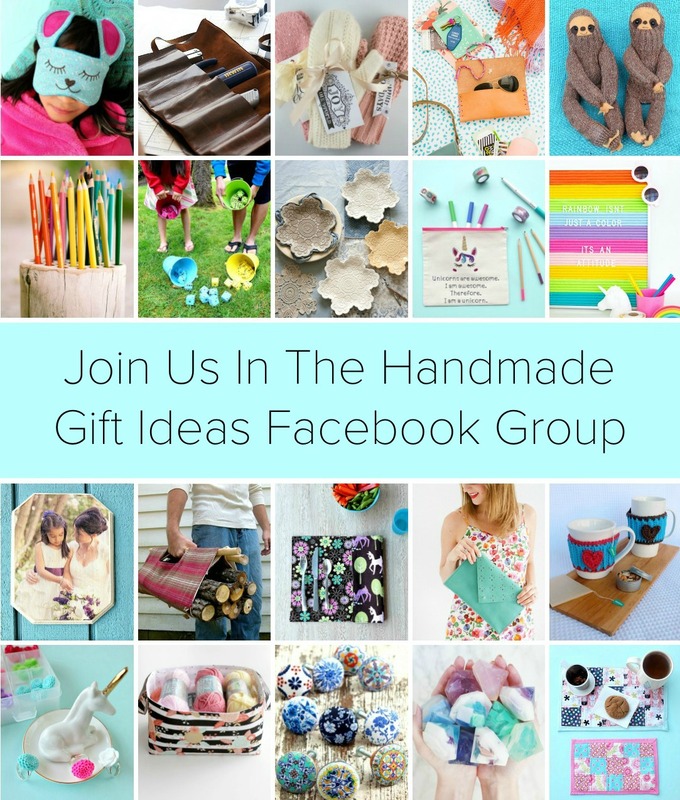 More or less, that was how my Etsy store, Lilikoi Lane, was born. 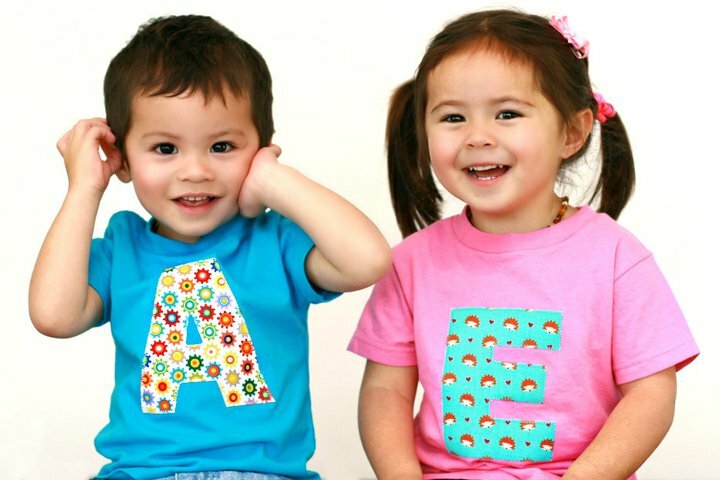 I sold appliqued shirts for kids for approximately 4 years. 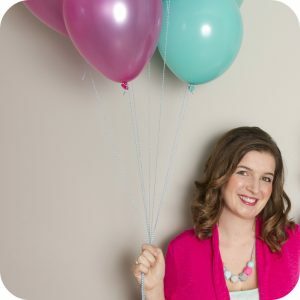 During those 4 years I also had a full time job, had another baby, started this blog and was trying to keep all of the balls in the air at once. Eventually I made the decision to put Lilikoi Lane on permanent vacation mode and concentrate my efforts here instead. I still have a bunch of blank shirts in my garage from my Lilikoi Lane days and more fabric than I will ever be able to use and every once in awhile I’m tempted to take my shop off vacation mode and start selling again. If I could just put items in my shop and have them magically sell, I’d probably do it, but the whole idea of trying to market an Etsy store seems overwhelming to me, so for now it’s something that stays on the back burner. 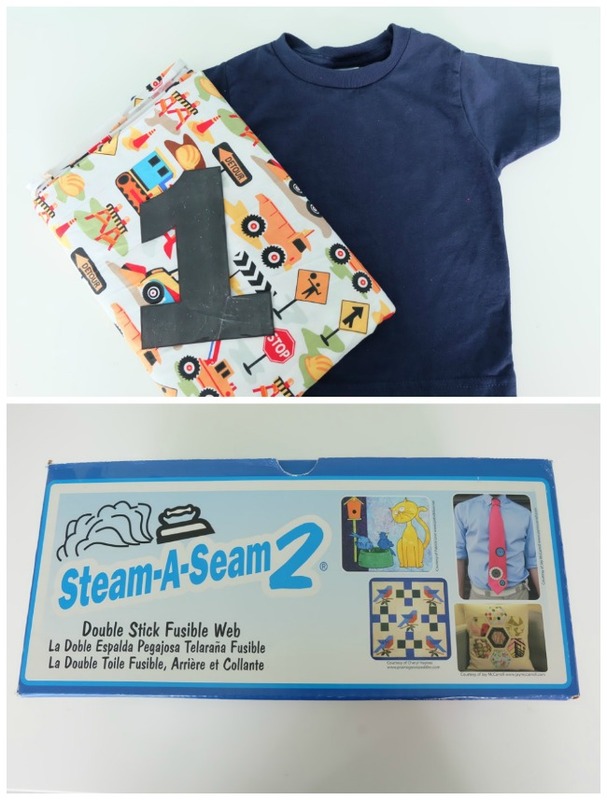 I have pulled out my shirt making supplies a few times over the past few years to make shirts as gifts, and this week was one of those times. My gorgeous nephew turns 1 this month. 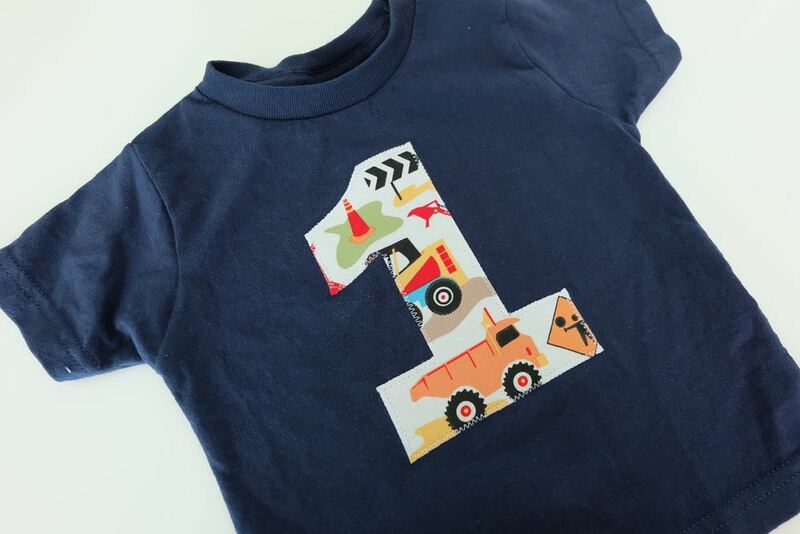 He’s having a trucks and diggers themed birthday, and I have the cutest fabric that matches sitting on my shelf, so I thought he needed a number shirt to wear on his big day! 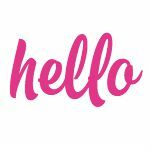 As I pulled out my supplies I thought to myself that it was really time to pass this knowledge along to others, so I decided to create a blog post to go with it. This project is super simple, takes 15 minutes or less to make and is perfect for beginner sewers! You got this! 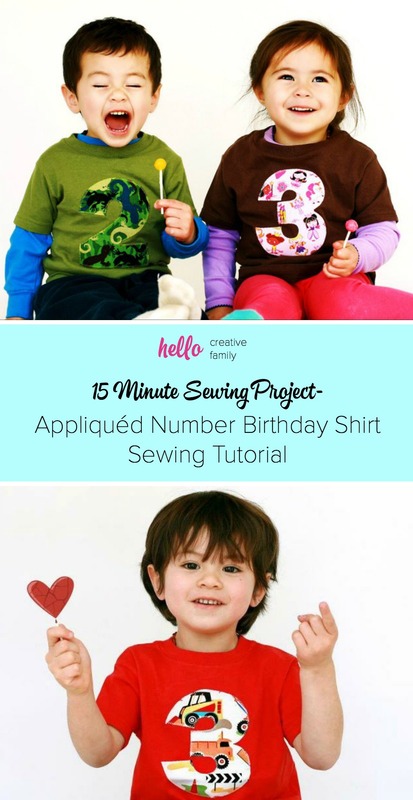 Read on for my Appliquéd Number Birthday Shirts Sewing Tutorial. 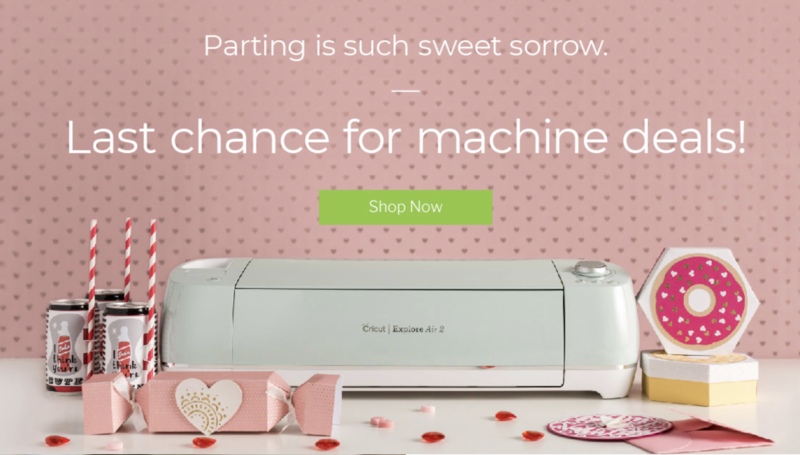 -Sewing Machine (I have the Brother SE350 which does sewing and embroidery. It’s not available anymore but the Brother SE400 is a newer model of the same machine. -Optional: Stencil for your number. I found a number I liked in the fonts on my computer, printed it out the size I wanted it, cut it out and used it to trace around. Alternatively you could freehand it. Step 1: Trace your number on your Steam A Seam 2. 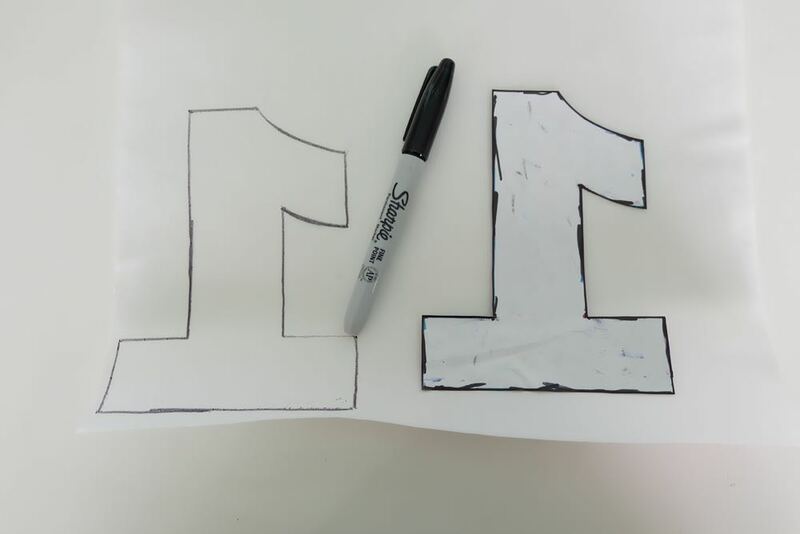 When tracing, put your number so that the face is facing down on the Steam A Seam and trace around it. You place the number facing down because you want it to be “mirror imaged” since this will be on the back of your number. Step 2: Remove the paper backing from your fusible webbing. 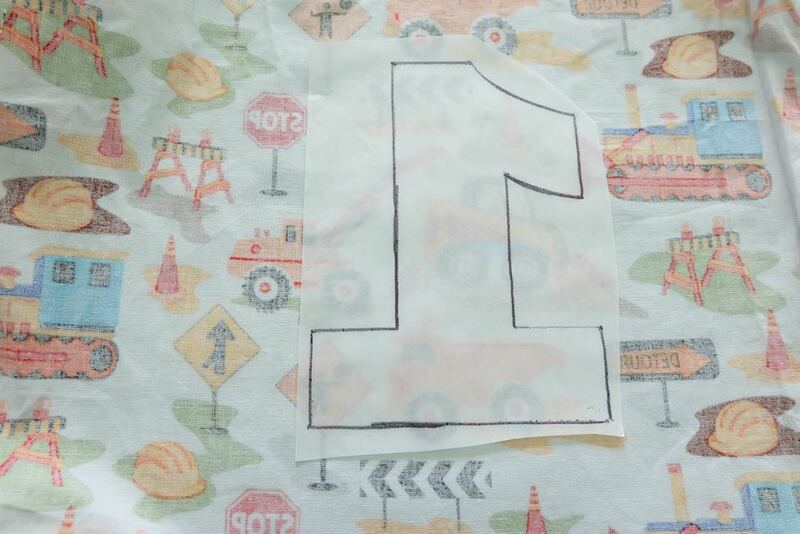 You will want to keep on the paper front where you traced your number. Lay the fusible webbing on the backside of your fabric. You should be able to see the fabric design through the back of the fabric and through the fusible webbing so that you can get good placement if you have larger designs in your fabric like mine. Step 3: Press the fusible webbing down firmly onto the fabric and then cut out your design, cutting along the lines that you traced. Step 4: Remove the paper leaving the fusible webbing attached to the fabric. 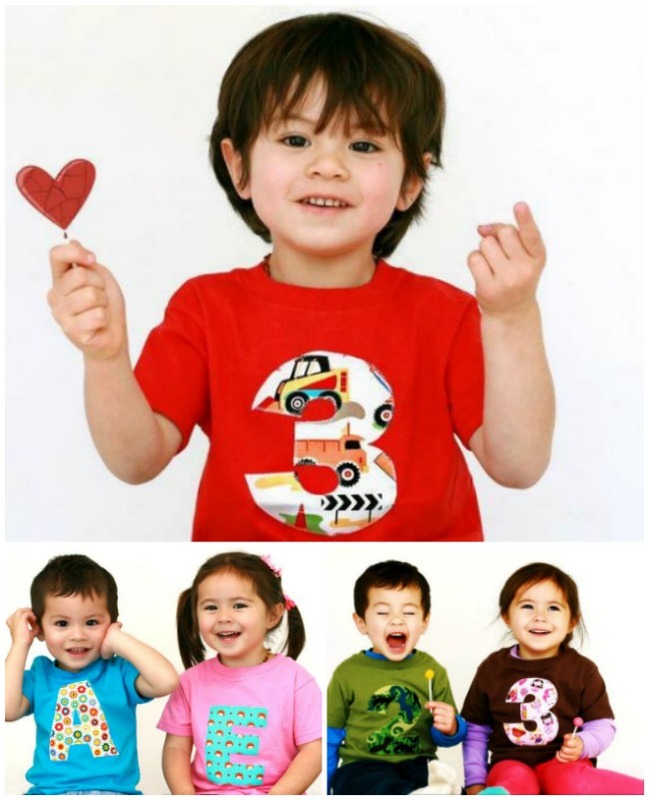 Place the design on your shirt, reposition until you get perfect placement. Iron the applique onto the shirt pressing for 10-15 seconds on the cotton setting of your iron. Once your number is ironed on, I usually take a pair of embroidery scissors and carefully trim away any frayed fabric around my design. 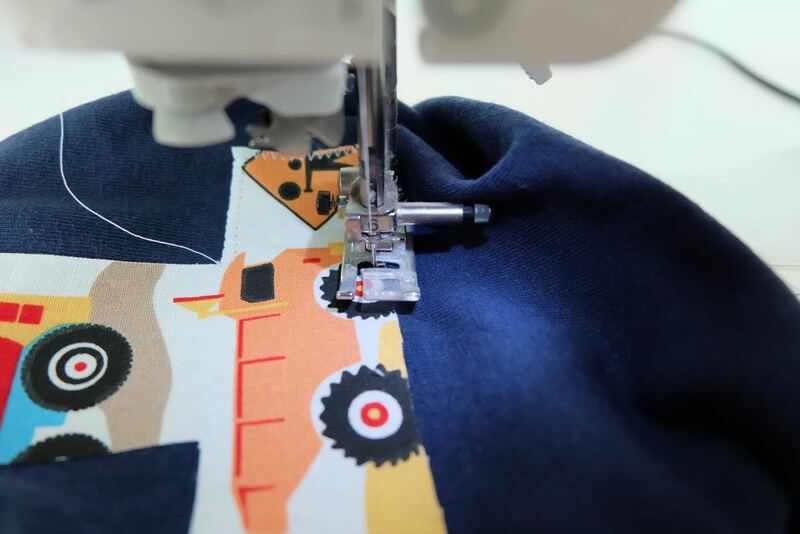 Step 5: Using the zig zag stitch on your sewing machine, sew around the border of your design making sure to backstitch at the beginning and the end. Trim threads and viola! You have a gorgeous number shirt! 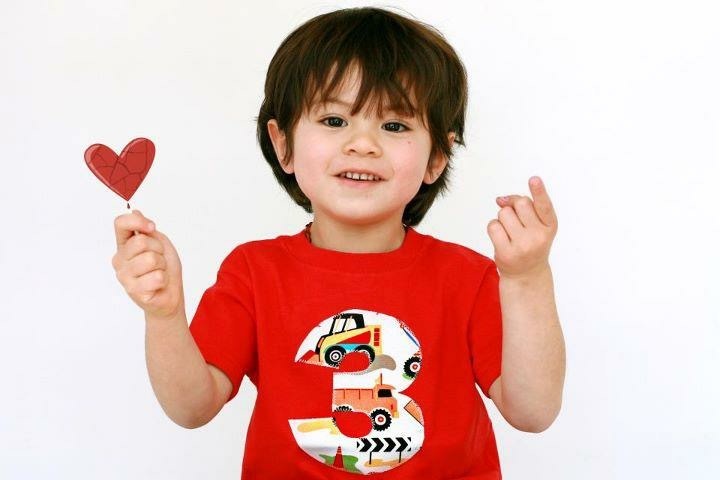 I no longer have a little at home to model this shirt, and since it’s a birthday present I want my nephew to be the first person to wear it, so instead… how cute does this former Lilikoi Lane model look wearing his number shirt? 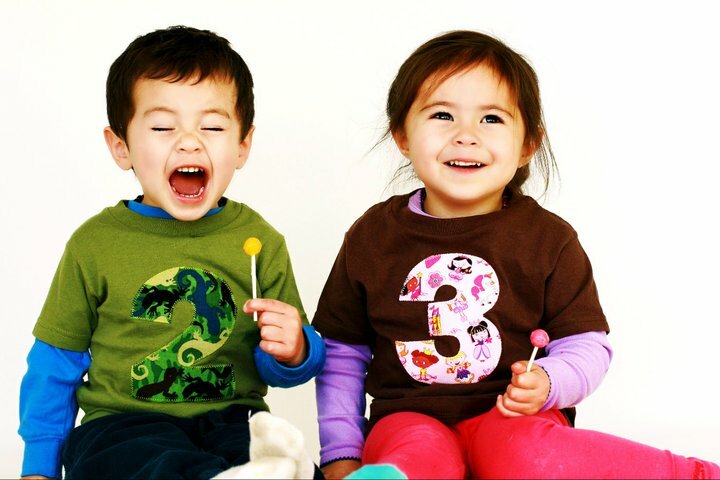 These adorable kiddos have a mom who is a very talented photographer. They used to be the face of Lilikoi Lane! Once you know this skill, the sky is the limit. 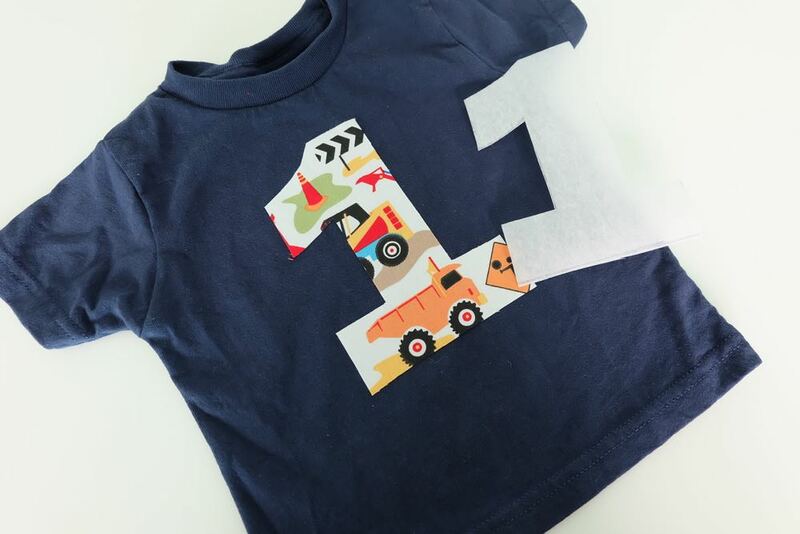 My best sellers in my shop were numbers and letters, but really you could do anything! 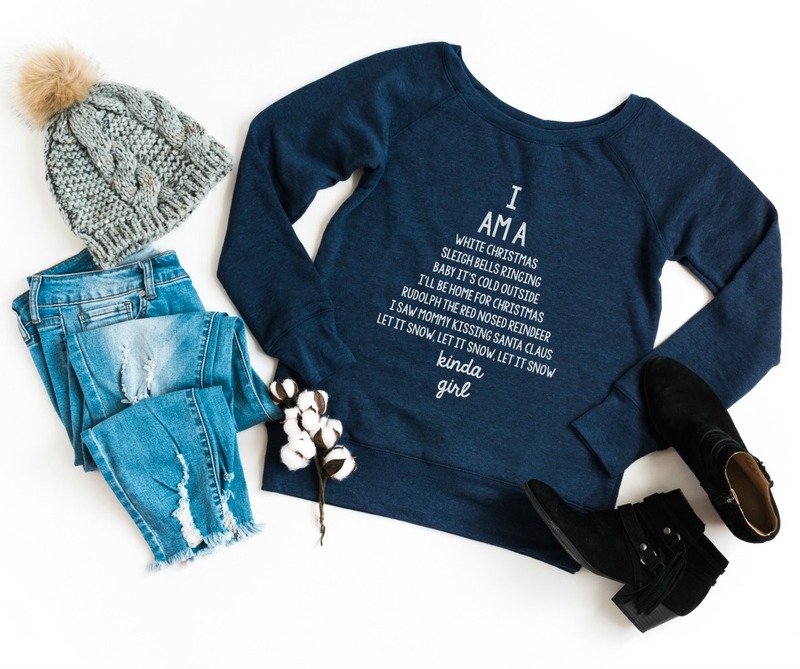 Tell me… What design would you appliqué on a shirt? 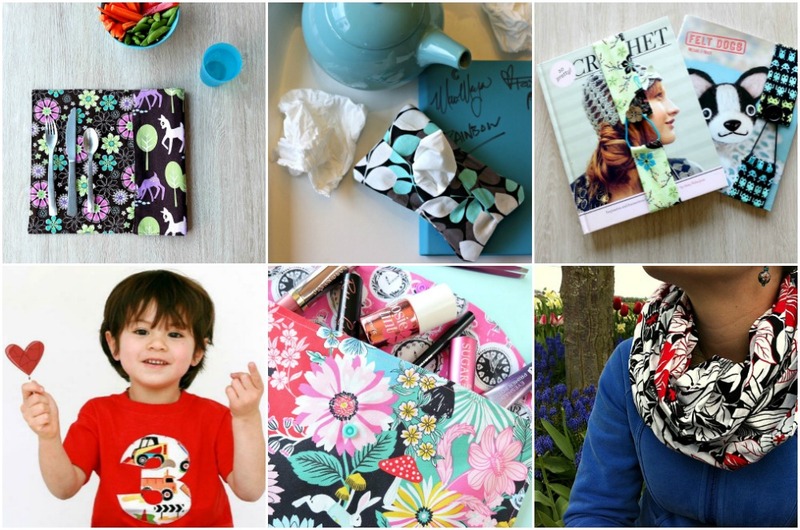 Also make sure you check out our other 60 minute or less sewing projects here! Adorable and such and easy tutorial to follow! 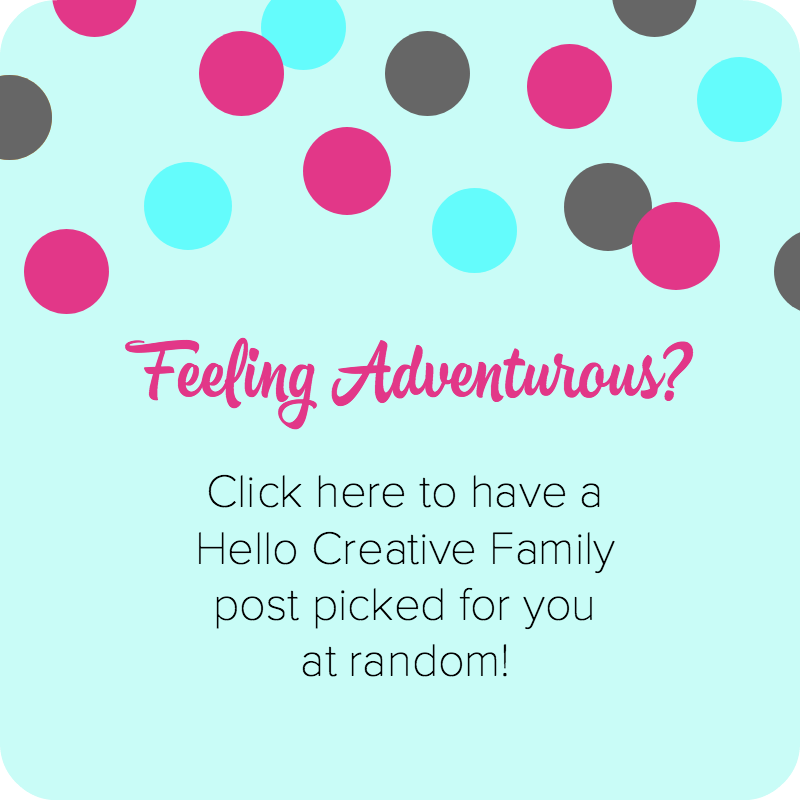 Pinning to the Merry Monday party board and sharing on my FB page this week. Thanks for sharing with us! Love this! Those appliques are so cute!